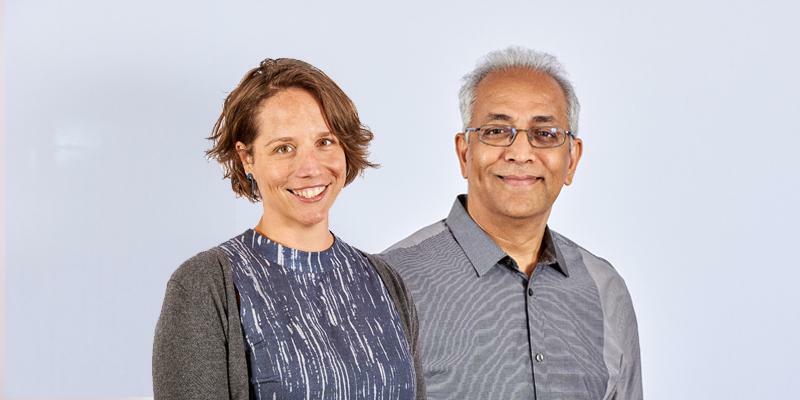 An Institute for Transport Studies alumna has recently been published in the Proceedings of National Academy of Sciences of the United States of America (PNAS). Dr Jie Huang's latest research 'Tracking job and housing dynamics with smartcard data' was last week published in PNAS, a journal highly thought of in the scientific community. The research, which was conducted by Dr Huang at the Chinese Academy of Sciences in Beijing, provides a 7-year study of job and housing dynamics. Dr Huang and her colleagues analysed the habits of 4,248 workers, through tracking transit smartcards from travelers in Beijing, and found that people are happy to commute for up to 45 minutes as long as it means living in a good area or travelling to a desirable job. They also found that people with a commute shorter than 45 minutes would be willing to travel for longer to be able to move to a better area or a better job. 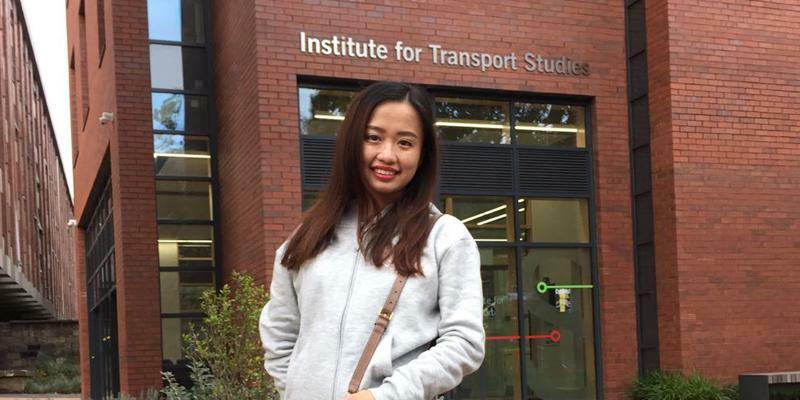 Dr Huang graduated with a PhD from the Institute for Transport Studies in 2015 and was supervised by Dr Richard Connors, Dr Judith Wang, and Professor Mike Maher. Since her graduation, Dr Huang has worked at the Institute of Geographic Sciences and Natural Resources Research in Chinese Academy of Sciences, Beijing, where she is an Assistant Professor and recently met with Institute for Transport Studies Director of International Activities Dr Ronghui Liu.